This is the perfect moisturizer for oily and acne prone skin! It’s very lightweight but still keeps me feeling moisturized and hydrated! Love LOVE this product! Love this product!! Never have a breakout with it. I have combination skin and finding a moisturizer that softens while not causing breakouts is quite difficult. The Shineless moisturizer did just that. It is very light and spreads evenly. I noticed a difference within a week of using this. No more breakouts or dry patches. Definitely recommend. My skin is so much brighter now! Leaves my skin moisturized and clean feeling without being oily. I use it after my serums and before putting makeup on in the morning. Doesn't cause breakouts. Light weight, hydrating and non greasy. This moisturizer is so light, my skin seems to be clearing and my rosacea is less inflamed using this Shineless oil free moisturizer. Would definitely recommend it. 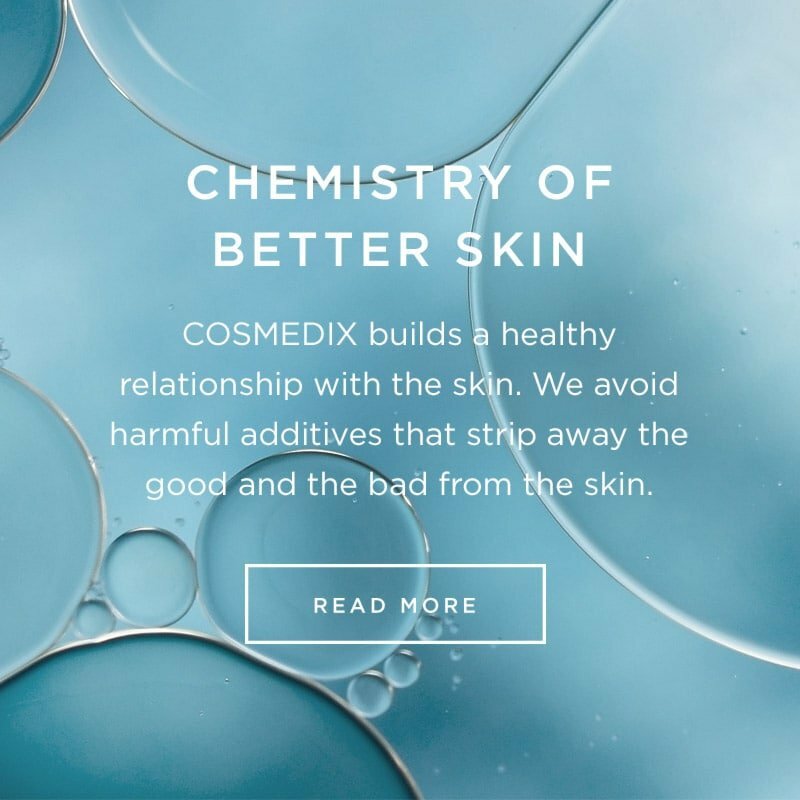 So glad I switched to Cosmedix products. 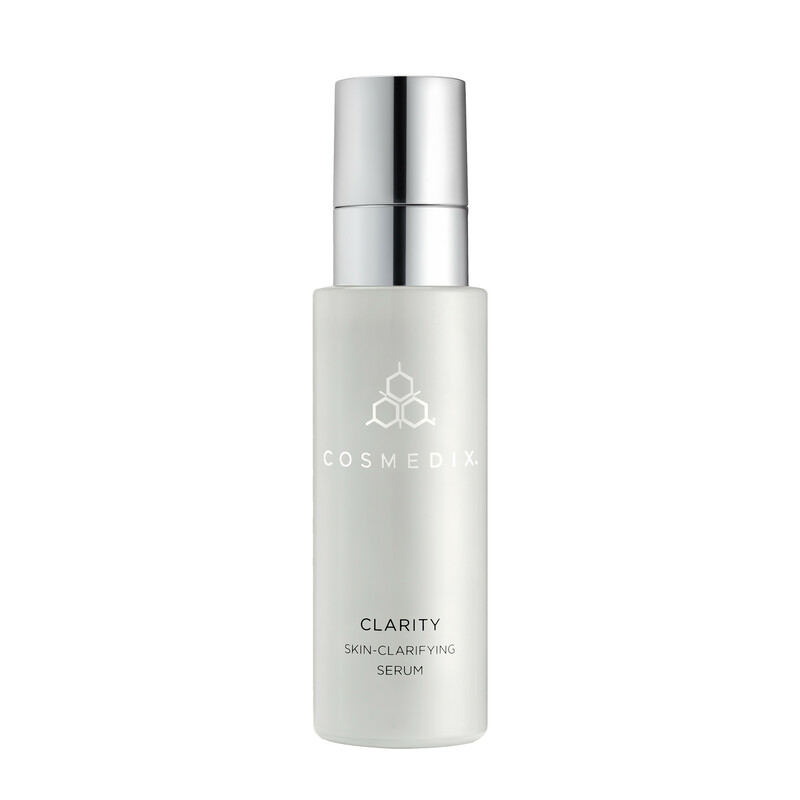 This moisturizer is light, fragrance-free but also moisturizing without being greasy. I have super acne prone skin and this product does not break me out. It has helped my skin look so much better. This product goes on very light and smooth. A little bit of product will cover my entire face. My skin stays moisturized all day long. However, the moisturizer leaves it's own bit of shine to my face, especially my nose and forehead. If you're going to wear makeup on top then it's no issue, but if you're going bare then you're going to look a little shiny. This is the best moisturizer I have ever used. It never feels greasy and my skin is perfectly hydrated. It's the first product I've found that I can use year round!